Welcome to the Convenience Stores group of SmartGuy.com. Feel free to interact with other professionals from across the world. You can find professionals, find deals on services, find professionals who might barter, or simple post questions, comments, or suggestions. 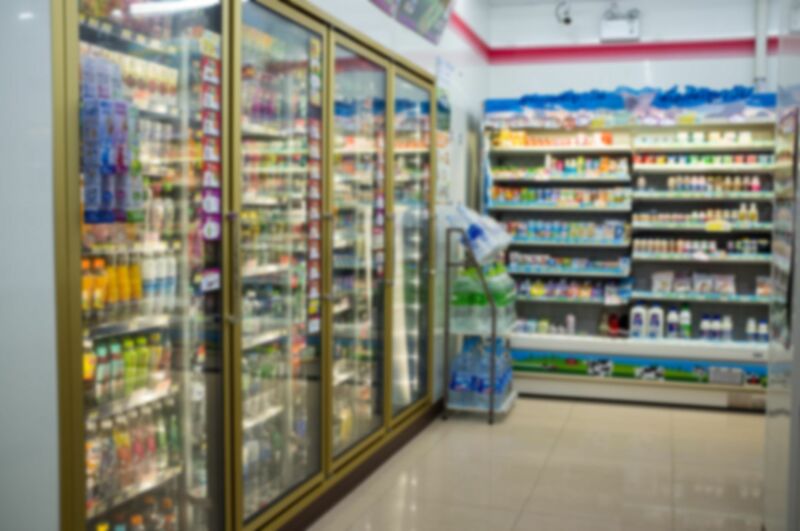 A convenience store or convenience shop is a small retail business that stocks a range of everyday items such as groceries, snack foods, confectionery, soft drinks, tobacco products, over-the-counter drugs, toiletries, newspapers, and magazines.